Mexico City, Jan 8 : A gold-plated AK-47 assault rifle studded with diamonds was seized during a raid on a ranch reportedly owned by drug traffickers in Honduras. Mexico City, Dec 28 - A woman was gunned down in the general hospital in Ciudad Victoria, the capital of the northeastern Mexican state of Tamaulipas, prosecutors said. Three gunmen went into the hospital and murdered the woman, who was in her early 30s, around 6 p. m. Wednesday, the Tamaulipas Attorney General's Office said. 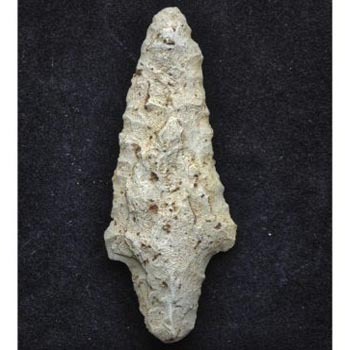 Mexico City, Dec 28 - Researchers have discovered 4,000-year-old spearheads and other artifacts at a site in the northwestern state of Sinaloa, Mexico's National Institute of Anthropology and History said. Mexico City, Dec 28 - Leftist lawmakers have joined forces with business leaders in demanding that officials not issue building permits for a vast Chinese-backed commercial project in the Mexican Caribbean resort city of Cancun. 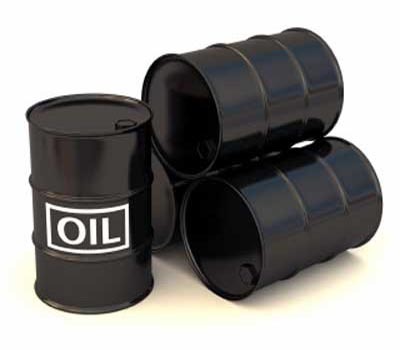 Mexico City, Dec 24 - The Mexican government has purchased options to cover crude exports at a price of $86 per barrel, authorities said. 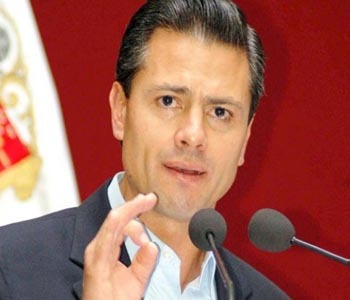 Mexico City, Dec 24 - Mexico's government has announced a high-speed rail project in the Yucatan Peninsula aimed at unlocking that region's full economic potential.